An increase in purchase applications and a drop in refinancings produced a slight decline last week in overall mortgage applications. 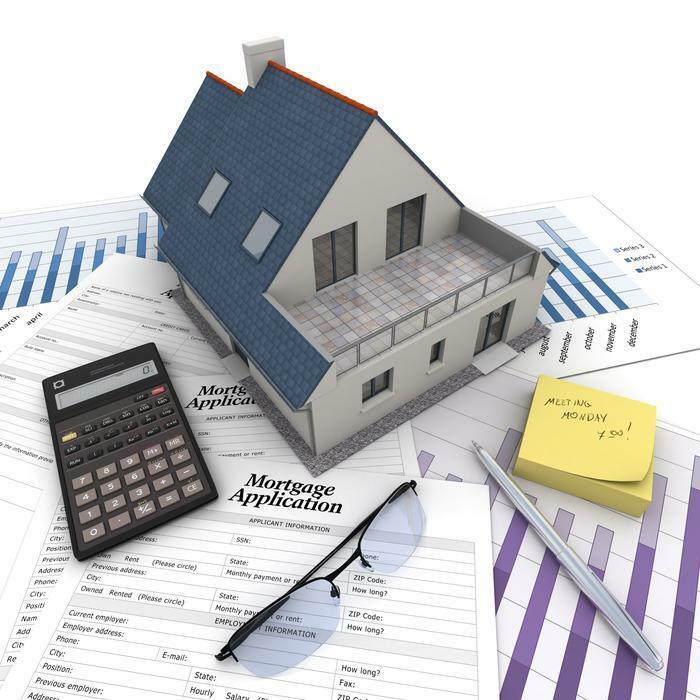 The Mortgage Bankers Association reports its Weekly Mortgage Applications Survey for the week ending April 28 inched down 0.1%. While the seasonally adjusted Purchase Index increased 4% from the week before, the Refinance Index dropped 5%, pushing the refinance share of mortgage activity down to 41.6% of total applications from 44.0% a week earlier. The adjustable-rate mortgage (ARM) share of activity was 8.4% of total applications; the FHA share rose to 10.4% from 10.0%; the VA share inched down to 10.8% from 10.9%; and the USDA share was unchanged at 0.8%. The average contract interest rate for 30-year fixed-rate mortgages (FRMs) with conforming loan balances ($424,100 or less) rose three basis points -- to 4.23% from 4.20% -- with points decreasing to 0.32 from 0.37 (including the origination fee) for 80% loan-to-value ratio (LTV) loans. The effective rate increased from last week. The average contract interest rate for 30-year FRMs with jumbo loan balances (greater than $424,100) went from 4.15% to 4.18%, with points decreasing to 0.23 from 0.27 (including the origination fee) for 80% LTV loans. The effective rate increased from last week. The average contract interest rate for 30-year FRMs backed by the FHA was up three basis points to 4.06%, with points decreasing to 0.24 from 0.34 (including the origination fee) for 80% LTV loans. The effective rate remained unchanged from last week. The average contract interest rate for 15-year fixed-rate mortgages jumped to to 3.51% from 3.46%, with points decreasing to 0.32 from 0.50 (including the origination fee) for 80% LTV loans. The effective rate was unchanged from last week. The average contract interest rate for 5/1 ARMs rose seven basis points to 3.29%, with points decreasing to 0.14 from 0.18 (including the origination fee) for 80% LTV loans. The effective rate increased from last week.